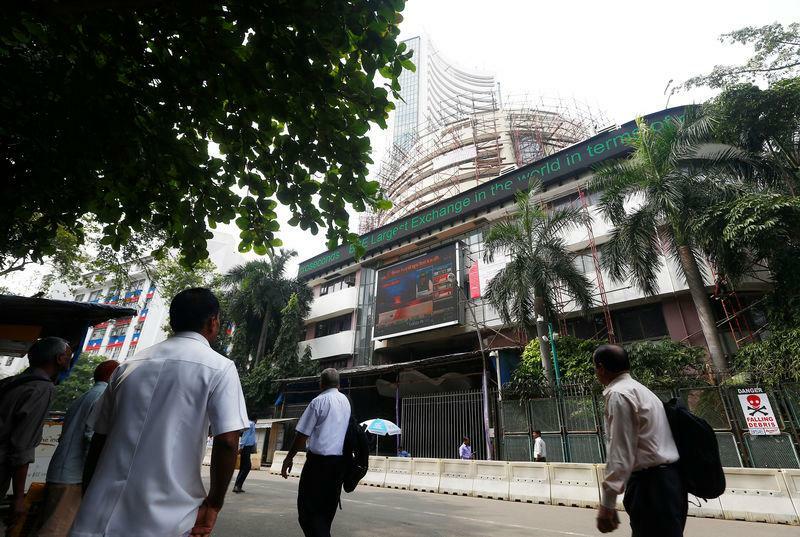 (Reuters) - Indian shares ended higher for November, clocking gains on Friday led by Infosys Ltd and other IT stocks, ahead of key economic growth data expected later in the day. The broader NSE Nifty closed 0.17 percent higher at 10,876.75, while the benchmark BSE Sensex ended up 0.07 percent at 36,194.30. Clocking their first increase in three months, the NSE index added 4.7 percent in November, while the BSE index advanced 5.1 percent. Both indexes also saw weekly gains. The Nifty IT index finished 1.2 percent higher on Friday, with Infosys rising close to 1 percent. Indian gross domestic product data for the July-September quarter is expected by 1200 GMT.